Heavy-duty hex shank. Easily snaps into mandrel. 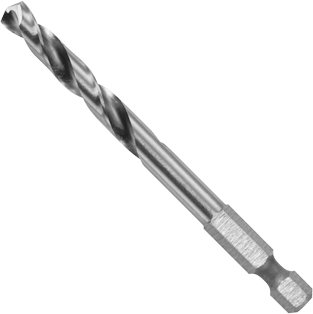 High-speed steel bit.